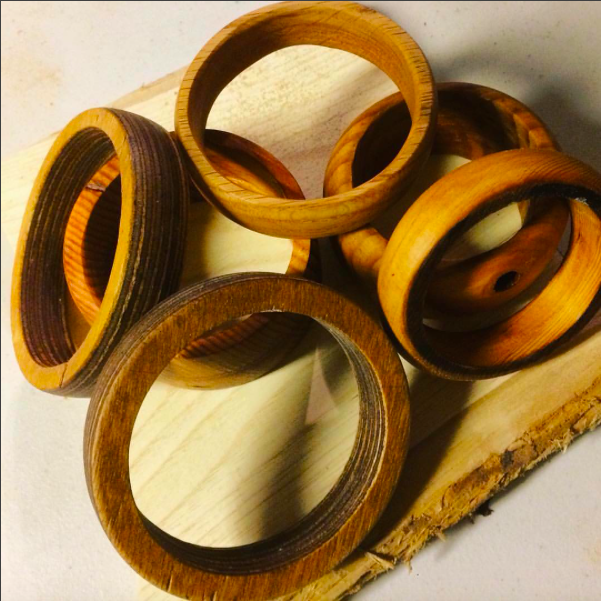 Using a cordless drill, sandpaper and some nuts and bolts, we will transform old scraps of wood into beautiful bangles! Each student will make two. Sign up in advance to reserve your seat! No experience needed and all materials provided!